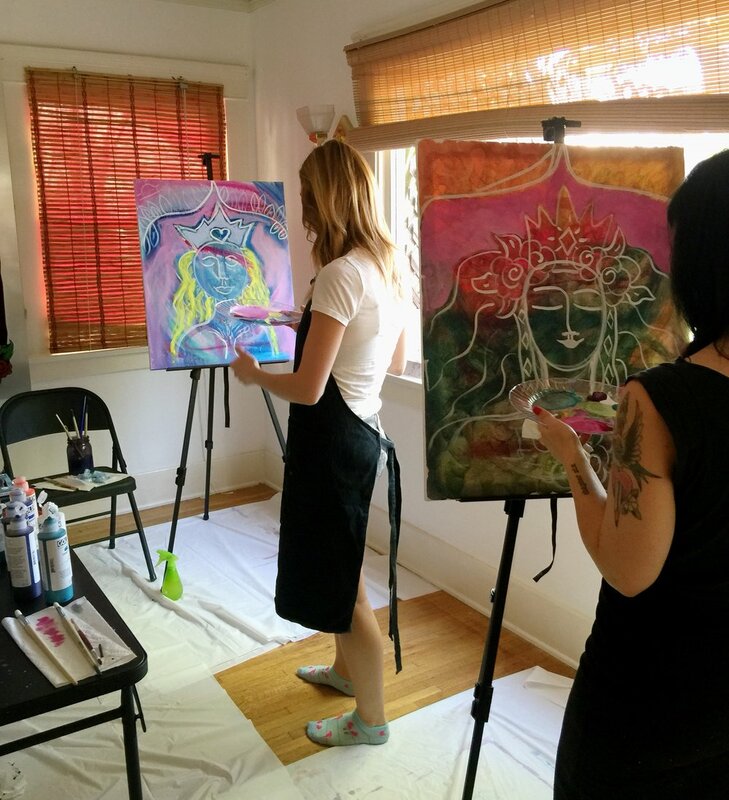 Using the Intentional Creativity® method, classes are designed to invite students into a deeper connection with themselves and their own inner wisdom. No experience necessary! New classes (in person and online) coming soon! Please contact me for individual sessions. We can explore together how creativity can support you on your journey.